Azulle Byte 3 – Cost effective PC that can boot from an SSD! Azulle Byte Plus Review! 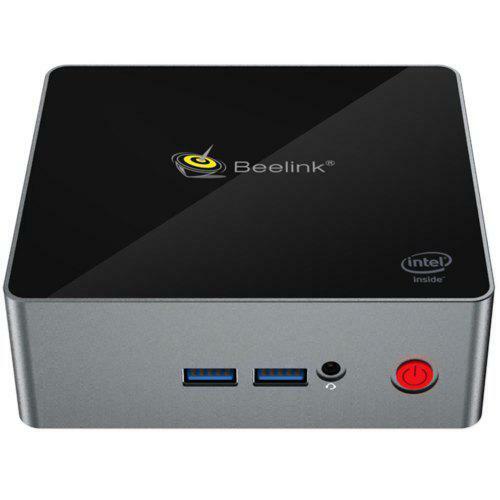 – Best $190 Mini PC? Azulle Byte 3 Fanless Mini Desktop PC Unboxing and First Look!